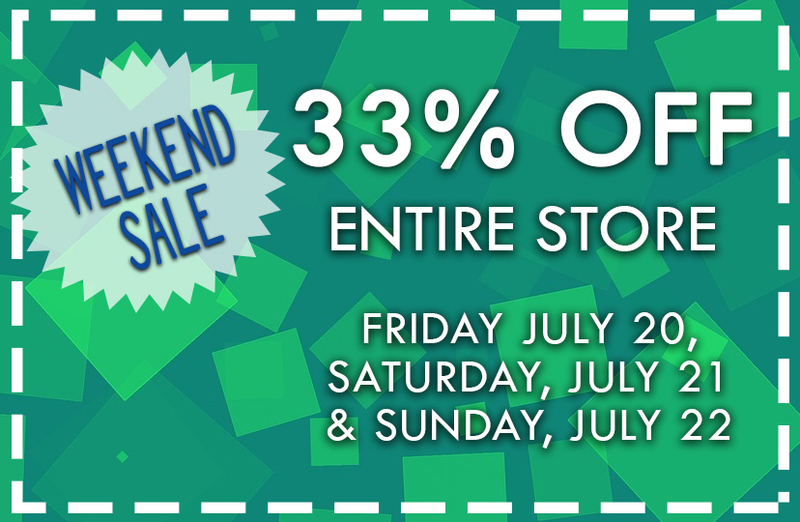 33% Percent Storewide Sale July 20-22 - Planet Aid, Inc.
Stop by the Planet Aid Thrift Center this weekend for 33% off the entire store! Everything from clothing to housewares and everything else is slashed by a third. The Planet Aid Thrift Center is the place to be this weekend for a great deal.